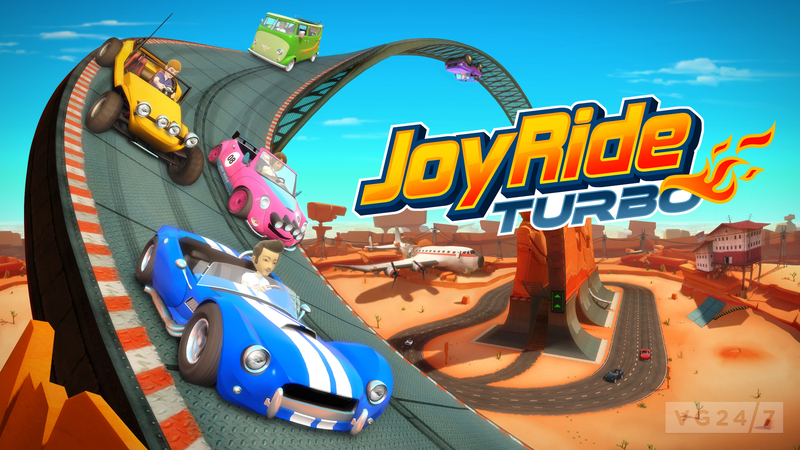 Microsoft has announced Joy Ride Turbo from BigPark an arcade racer which is “just weeks away” from launch. 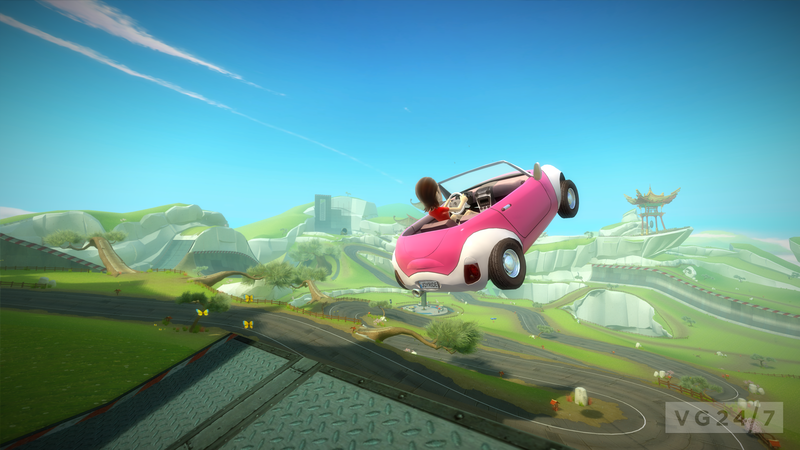 It is controller-based, instead of Kinect like the last outing, Kinect Joy Ride. 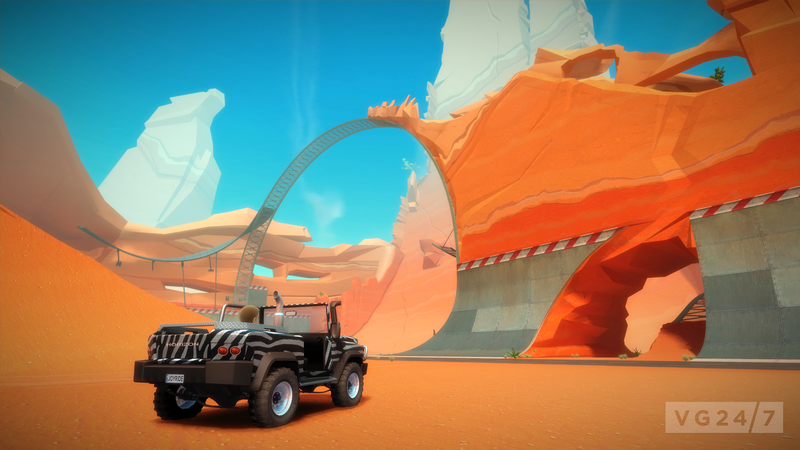 To be released on XBLA, it contains an all new Stunt Park, with 42 vehicles, new tracks, favorite tracks from the first game, 4-player split-screen, 8-player online, and three modes of play: Battle Race, Pro Race and Time Trial. 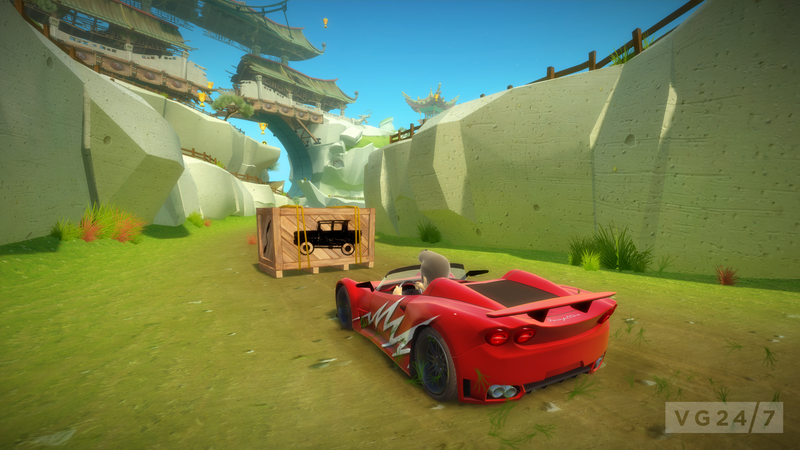 Race your friends in local 4-player split-screen or compete with up to 8 on Xbox LIVE. 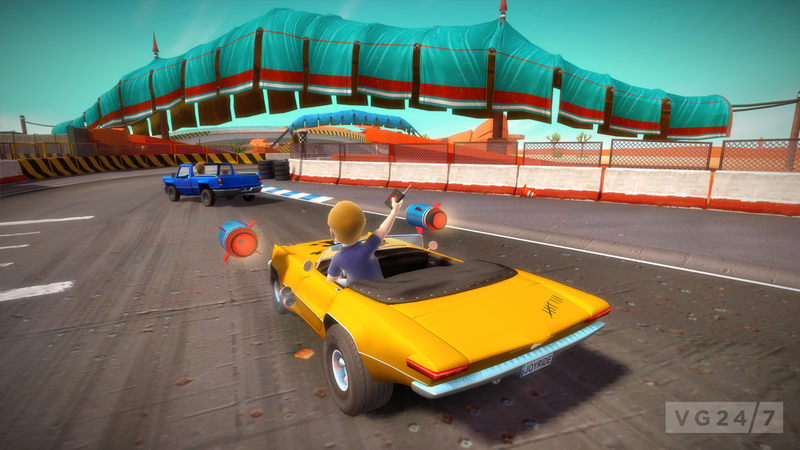 Knock out your competitors and take the race lead with rockets, mines, dynamite drops and more. 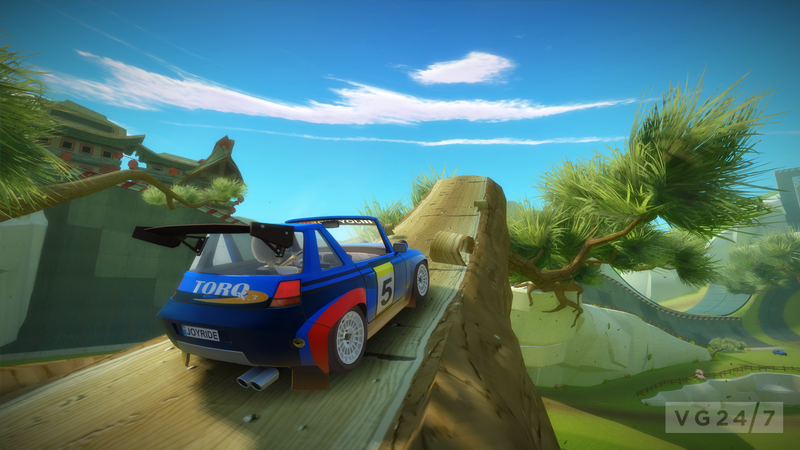 Explore the new Stunt Park to gather all of the collectibles and showoff your skills. 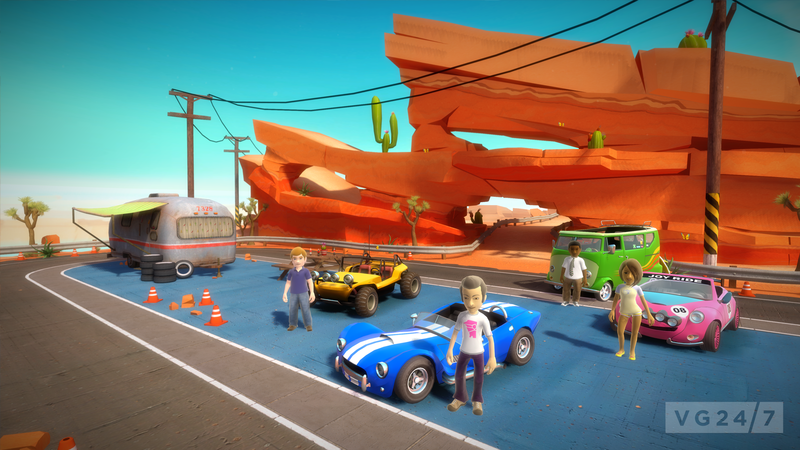 Find and collect car parts to unlock vehicles, each with unique speed and handling characteristics, giving you an edge in your next race. 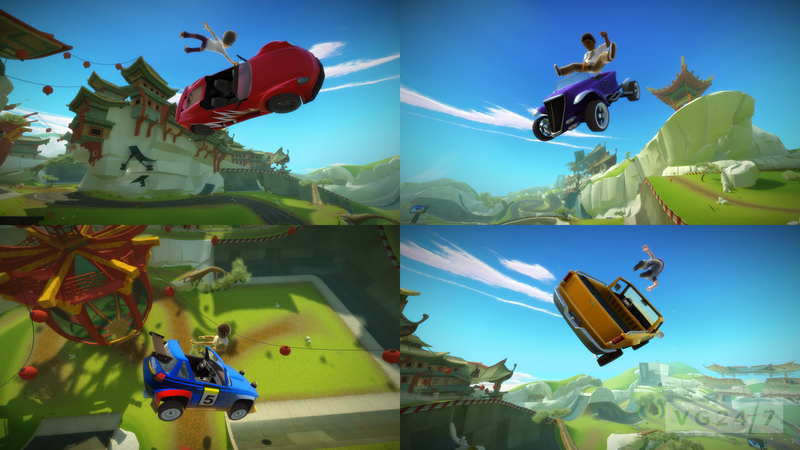 Achieve racing leaderboard fame in 3 modes of play: Battle Race, Pro Race & Time Trial. No price or date just yet. Screens are below.